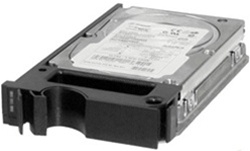 Dell - 340-7897 DELL - 73GB 10000RPM 80-PIN ULTRA320 SCSI 3.5inch LOW PROFILE(1.0inch) HOT SWAP HARD DISK DRIVE WITH TRAY (340-7897). IN STOCK. SHIP SAME DAY. 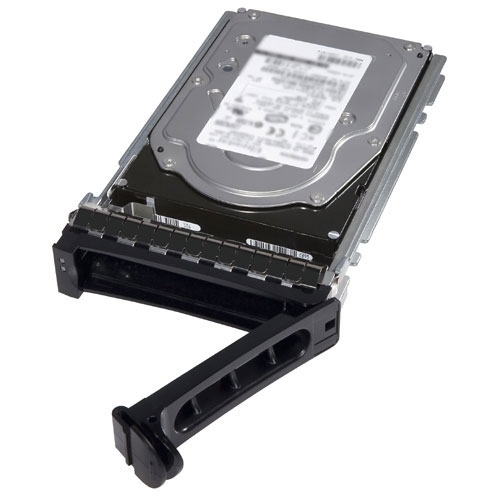 Dell - 340-7897 340-7897 Dell 73GB 10K RPM 80pin Ultra-320 SCSI Form Factor 3.5inches Low Profile Hot Swap Hard Disk Drive In Tray. New Bulk Pack.